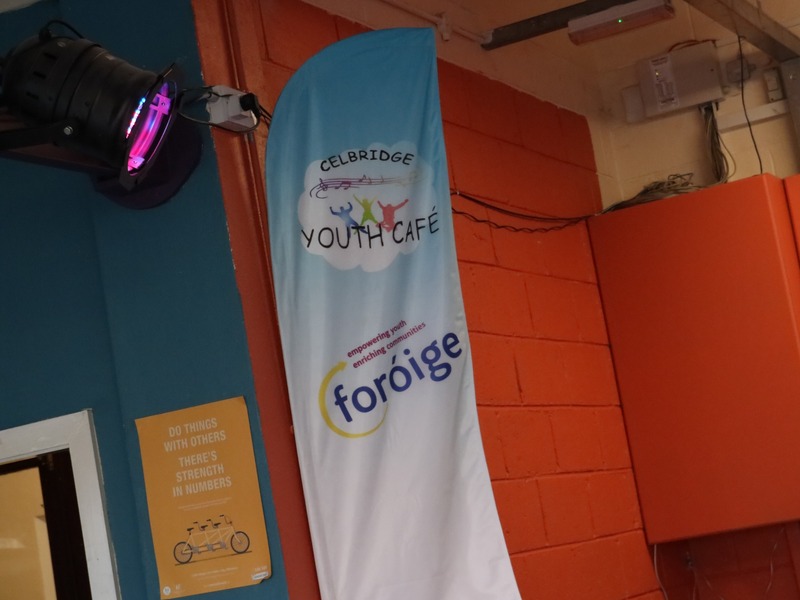 Celbbridge Youth Café is opens throughout the week for different activities. Our Youth Café session for young people to pop in is open 7.30-9.30pm and supervised by trained and vetted volunteers. The youth café is a great place to hang out with friends after a long week in school and even make new ones. We always have the kettle on and food in the oven! 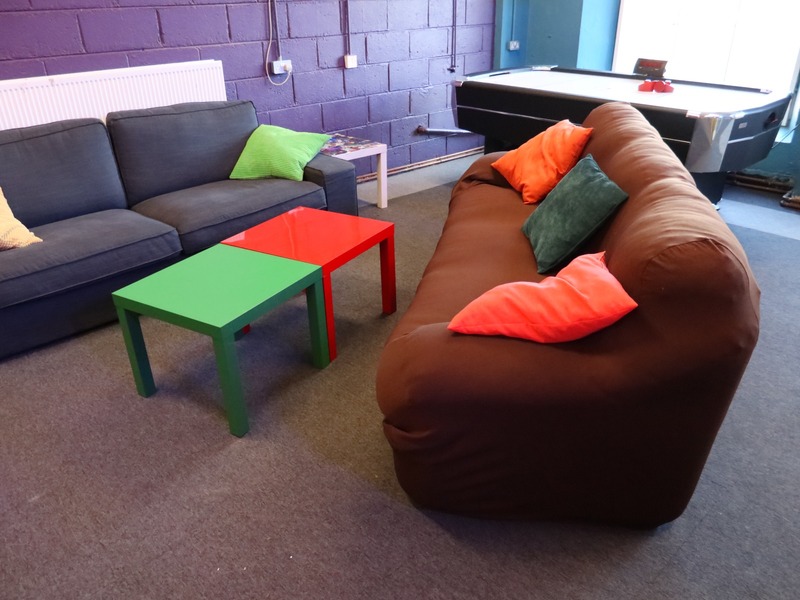 The youth café has games consoles, pool table, air hockey tables and lots of comfortable seating. Each week, we ask you to pay €3 at the door. This goes towards keeping the youth café open and providing different activities and programmes. Your first night is FREE to come down and check us out! If you have any suggestions for activities or programmes, please get in contact with us or speak to our Youth Committee.